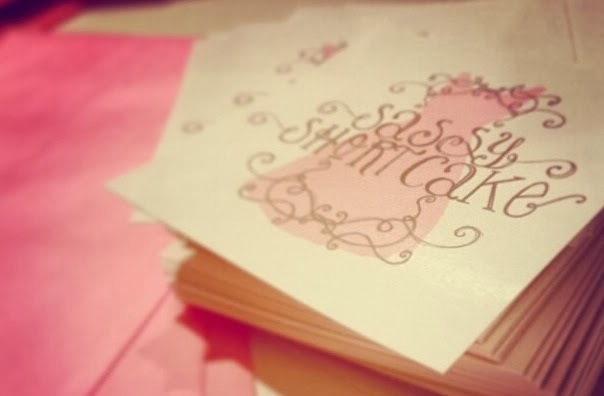 Shortcake Style : First Blog Post! 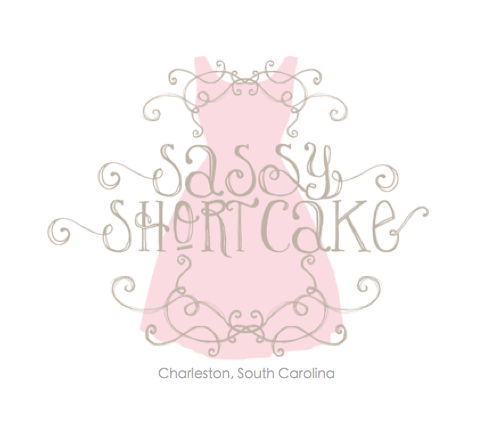 Welcome to the Sassy Style Blog! We are so excited to finally have our blog up and running, and can't wait to start sharing tips and tricks with you! Stay tuned for fashion, beauty and lifestyle posts from us here at Sassy Shortcake Boutique - we promise you won't want to miss out! I'm so excited yall are blogging now! !